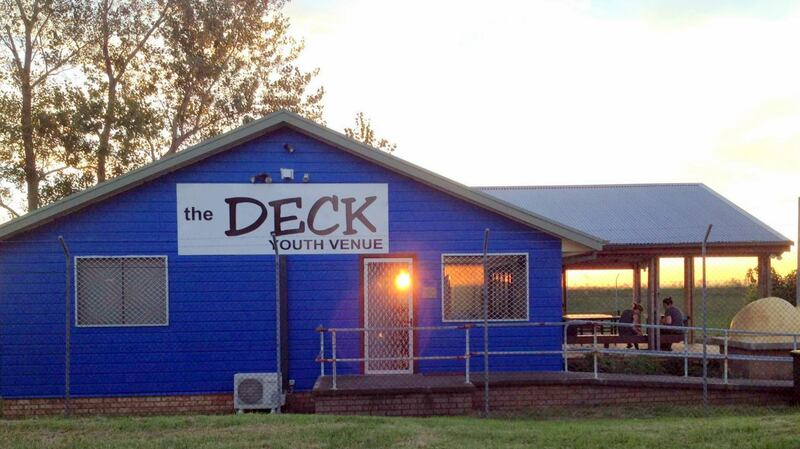 15 Nov 2016, 3:41 p.m.
MUCH has been said about the name of the soon-to-be opened safe house in Raymond Terrace but not much has been revealed about the impact it will have on the Port Stephens community. Or on the colossal community effort it took to establish the vital and overdue service. The short-term crisis accommodation home for those affected by domestic violence is set for completion next week. Until then, the nearest option for police to take victims to shelter is usually in Newcastle. The two-bedroom unit has been a joint project between Port Stephens Council, Port Stephens Police LAC and Port Stephens Family and Neighbourhood Services [PSFANS] – which had been campaigning for such an initiative for years. 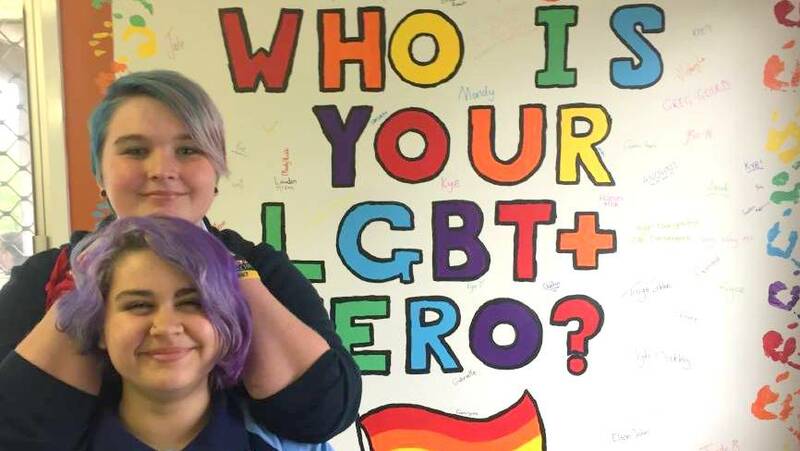 Co-managers of PSFANS Sue Pollock and Colleen Whittle said it was just the beginning in providing additional support to those affected by domestic violence. The service will manage occupancy once the residence has been handed over. “In the last year, our services saw 1375 women and children in Port Stephens who are in, or are suffering the impact of domestic violence – of which 255 were actually homeless,” Ms Pollock said. According to Ms Whittle the refuge will allow for women and their children to stay, on a case by case basis, for up to 28 days. “We haven’t had this before so we’re used to having to find longer-term accommodation quickly,” she said. Being able to address each case on its own merits and the fact that the residence is self contained means that women with teenage sons can also seek refuge. Often refuges that take multiple families restrict teenage males from staying with them. 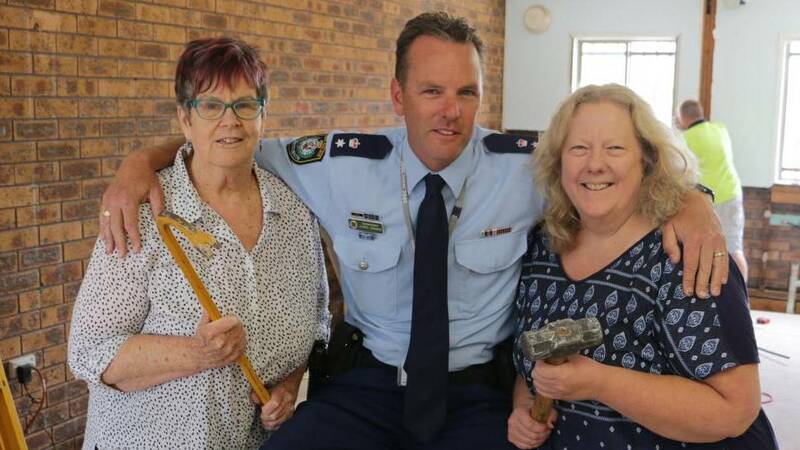 Port police officers donated their time and skills to the refit of the residence with the help of Raymond Terrace Men’s Shed. 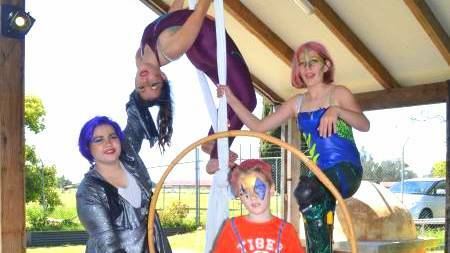 Port Stephens Council provided the property while businesses donated resources and services. In a bid to ensure safety and solace for children, PSFANS will also enlist the services of “child consultants” to ensure the most vulnerable feel safe. “They’re children who have experienced domestic violence,” Ms Whittle said. “They can tell us what they need to feel safe, like where to put lighting outside and inside,” added Superintendent Craner. “We’re going to have police officers who are 30 year veterans being bossed around by 11 year olds,” he laughed. “What’s more, we’re going to have somewhere to take families when they’ve left home. Puppies prove to be more than man’s best friend.